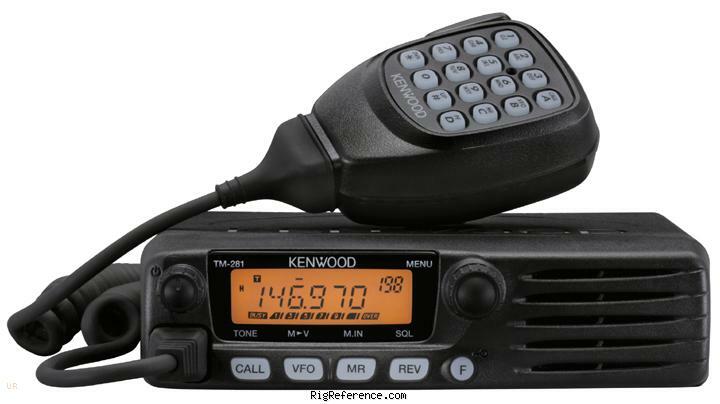 The Kenwood TM-281A is a 2 meter FM mobile transceiver putting out a hefty 65 watts of power. You can program up to 200 memory channels (or 100 when used with names). The display has 6 large alphanumeric characters. This radio has NOAA weather built in with alert tone. Also, the front panel and microphone keypads are both illuminated for ease of use. Built in continuous CTCSS and DCS helps to filter unwanted signals . Estimating the value of a rig can be challenging. We collect prices paid by real hams over the years to help you estimate the current value of the Kenwood TM-281A. Just bought or sold this model? Let us know what you traded it for and help other ham operators!